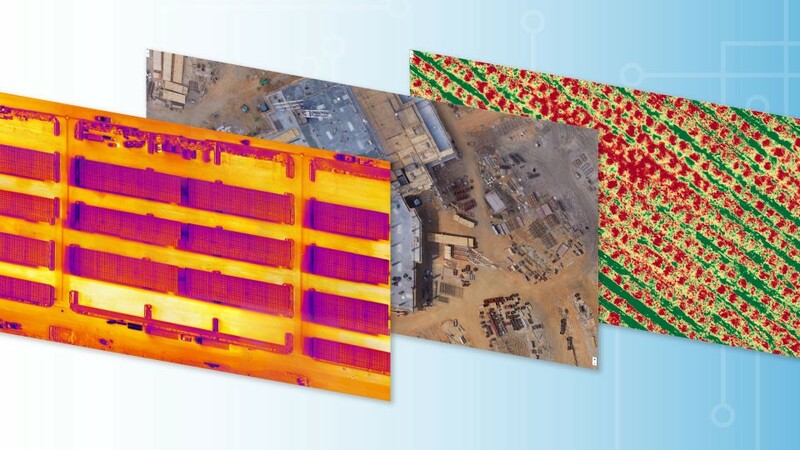 AeroVironment, Inc. (NASDAQ: AVAV), a global leader in unmanned aircraft systems for both defense and commercial applications, today announced that its automated Quantix™ hybrid drone and AeroVironment Decision Support System (AV DSS™) analytics software are now available for sale through its authorized reseller network. AeroVironment will be showcasing this pioneering ecosystem at three upcoming tradeshows: World Ag Expo, National Farm Machinery Show and Commodity Classic. Show attendees will have the opportunity to enter a drawing to win a complete Quantix hybrid drone and AV DSS bundle, valued at $16,500. 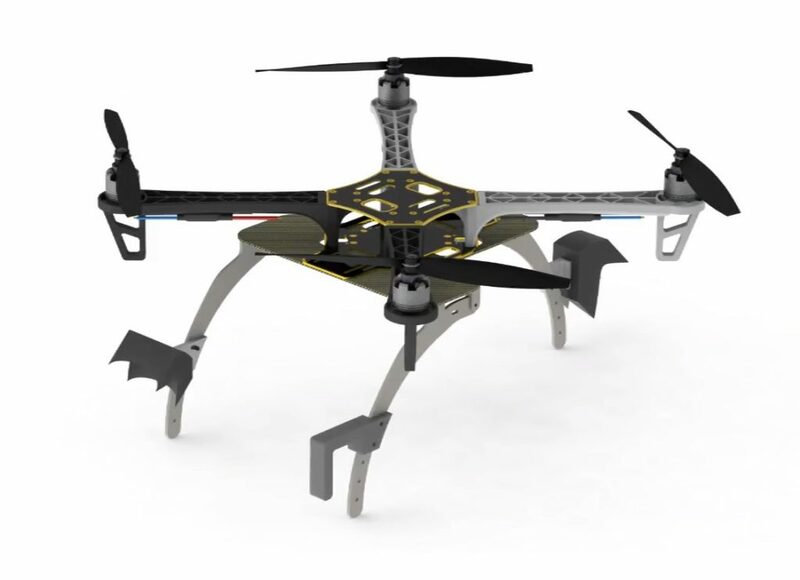 A Quantix hybrid drone and 1-year subscription to AV DSS, with the ability to upload all the acreage needed for advanced data analysis, has an MSRP of $16,500. 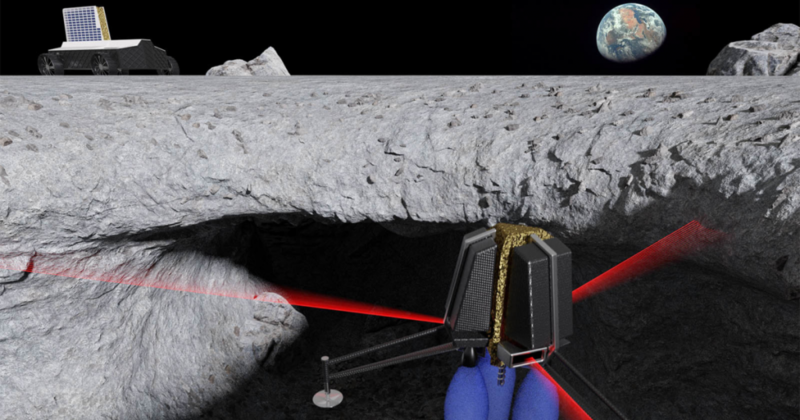 The complete solution includes an automated Quantix hybrid drone with integrated true color and multispectral cameras, controller tablet with flight software and Quick-Look maps to conduct in-field assessments, battery and charger, plus a one-year subscription to AV DSS software delivering image processing, advanced analytics, comparative analysis and historical reporting. 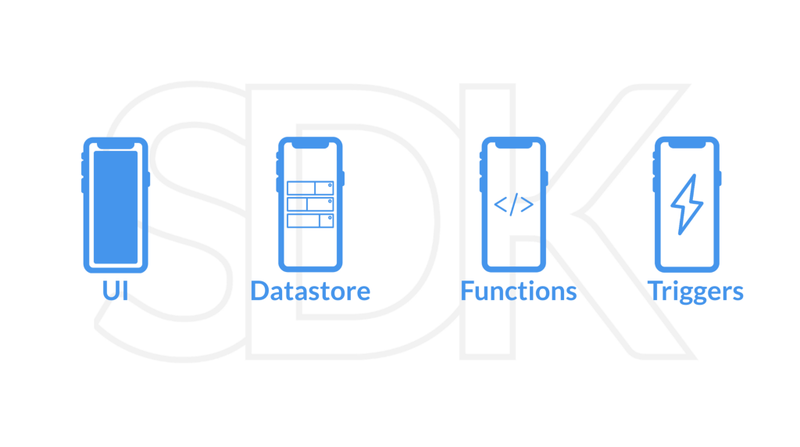 Users can also download the AV DSS Survey Mobile App that allows them to collect and upload georeferenced images and notes automatically to AV DSS. 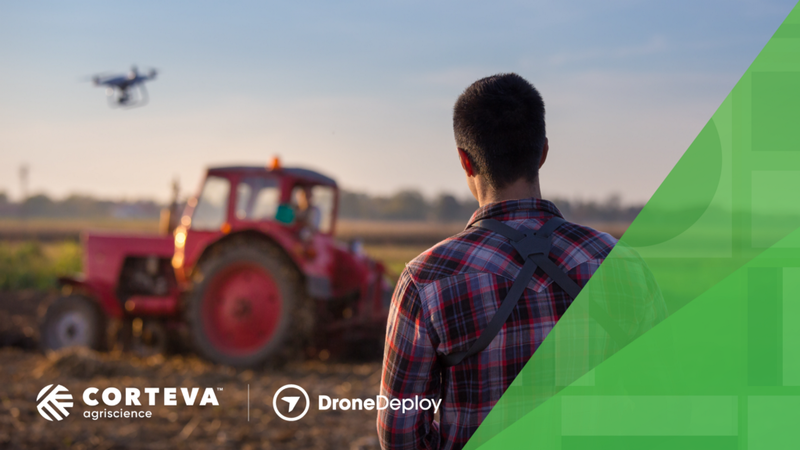 AeroVironment will conduct drawings for a Quantix hybrid drone and AV DSS bundle at World Ag Expo, National Farm Machinery Show and Commodity Classic. Show attendees can enter for a chance to win one bundle at each show by visiting the AeroVironment booth to fill out an entry form. To learn more about becoming a dealer, please visit https://www.avdroneanalytics.com/partner/. First-person-view (FPV) racing is so addictive and fun that, now, having a quick way to take that excitement inside will be a must-have for every racer I know. The new Vusion House Racer is not just for the diehard drone racer; this bird opens up the fun and excitement of FPV racing for everyone. The Vusion House Racer comes completely assembled with all the motors, speed controls, and FPV system set to go. Included are the completely assembled House Racer, prop guards, a 3.7V 650mAh 20C LiPo battery pack and USB battery charger, transmitter, FPV-RM2 monitor, and goggles. 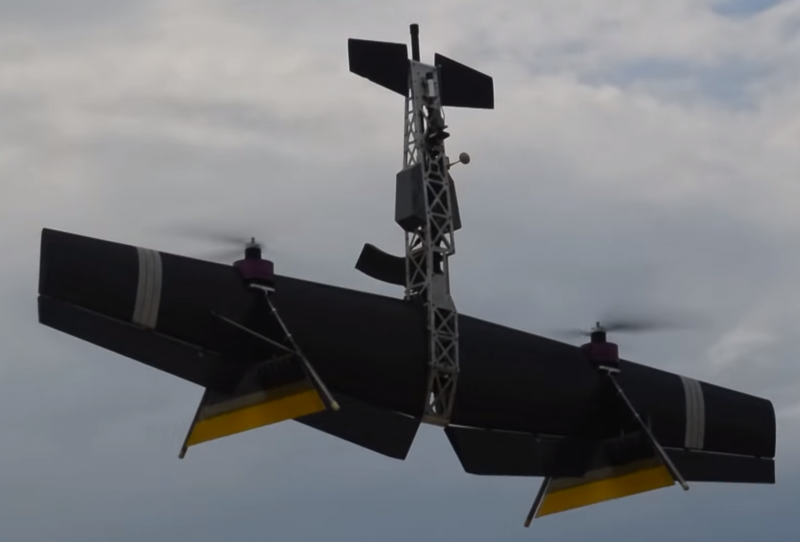 The first step, as with many drones like this, is to charge the battery pack. For the House Racer, this is accomplished by using any USB port on the computer to plug in the LiPo battery charger. The pylon gate that is included in the racecourse gate system is fairly large, so it’s easy to fly around using FPV. Even without the prop guards, the landing gear do good job of protecting the propellers. The monitor can be attached to the transmitter or mounted inside the goggles to give a completely immersive experience. Once that was done charging, I moved on to the sensor calibration of my transmitter to the House Racer. This is outlined in the manual and only needs to be done before the first flight. Most of the time, it is good practice to turn on the transmitter first. But if you don’t get the battery plugged in within five seconds (before the left LED on the transmitter stops blinking), then turn off the transmitter and then turn it back on. FPV-RM2 monitor; if the video transmission is not coming through, just hit the channel button until you see the video image. The monitor can be attached to the transmitter or mounted inside the goggles to give a completely immersive experience. Once I had video, it was time to tear up the house. One of the other things that adds to the value of the House Racer is that you can fly it on the optional RISE racecourse gate system. This gives the course a realistic feel and really drives the competitive spirit. For $39.99, the FPV Race Gate System comes with three guide arrows, two ring gates, a pylon gate, and a checkered gate. (After all, you need to know who won!) These pieces are easy to assemble and very durable. The rings can be used on the ground or attached to the wall or ceiling, and are just the right size to make it challenging to traverse through. While this kit includes enough gates for a nice racecourse, it is easy to expand with additional items such as the RISE Arch Race Gate with flags, the LED Ring Gate, and the Elevated Race Gate. So go ahead and expand that racecourse and really tear up the house. What makes FPV drone racing so fun and addictive is the ability to see and fly through the world from the cockpit point of view. It has been referred to as an out-of-body experience, and you will know the feeling the first time you pass yourself sitting there on the couch when your ship continues to fly down the hall. The Vusion House Racer comes with the camera and video transmitter installed, so you just need to make sure that they’re on the same frequency. If your goggles are on one band and the House Racer is on the other band, then you will not be able to see through the camera. There is a quick fix to that: Switch the camera button on the bottom of the House Racer to change to a different FPV frequency band. Just press the button and run through the channels on your goggles until you can see an image; if that doesn’t work, repeat as needed until you get a clear signal and picture. This may also be necessary if you’re flying more than one House Racer; each will need to be on a different band/channel. The complete package has everything you need to get started racing and tearing up the house. For a small quad, the Vusion House Racer is a very stable bird in modes 1 and 2. If you ven-ture to mode 3, just make sure that you are a good pilot because you will be completely in charge of that bird. To fly, the first step is to calibrate the transmitter before the first flight. After that, I plugged in the battery pack on the House Racer, set it down on a flat surface, and then restarted the transmitter. The House Racer armed immediately. To get the motor to arm, I just pushed the left stick to the bottom right; disarming is the same stick pushed to the bottom left. I throttled up and got the racer up to about 3 to 4 feet before flying it around the house. Two things make this a fun bird to fly. It is very stable and durable, which means that flying it was easy and it stayed where I flew it. It drifted when the sticks were left at center, but this was a slow drift that was easy to correct, and it was simple to stay on top of it. I also bounced off the walls a few times with no damage to the quad or marks on the walls, and I was able to keep flying after the hits. The quality of the image in the FPV-RM2 monitor is quite good, and it was easy to fly the House Racer around by just watching that screen. Flying FPV around the house, of course, is a little challenging, but at the same time, it is a whole lot of fun. Even if you are not into FPV racing or a diehard racer, or even if this is the very first time you have ever flown a quad, you will have a lot of fun with the House Racer. Having one of these racers for each family member will make for a great evening of fun. But I warn you now, you will need a lot more batteries! Can it be that DJI has sunsetted the plucky little Spark? Dealers are beginning to post-clearance style prices. One even suggesting they will never be in stock again. Disposing of, getting rid of, this drone is no more. It’s pining for the fjords. What will young Francis Darracot do? Oh, that’s right, he will fly his new Mavic Air. DJI has previous when quickly back cataloguing a platform, just look at the Phantom 4. I must admit I will be very surprised to see the Spark dropped, I fully expected a lighter one, sub 250g. It’s amazing how far technology has advanced in just the past few decades. We’re now able to do things with just the push of a button that someone in the 1980’s would have never dreamed possible. With drones, they are able to catch incredible videos of exotic places, act as an emergency response tool, and even deliver merchandise for places such as Amazon, and soon-to-be-Walmart. 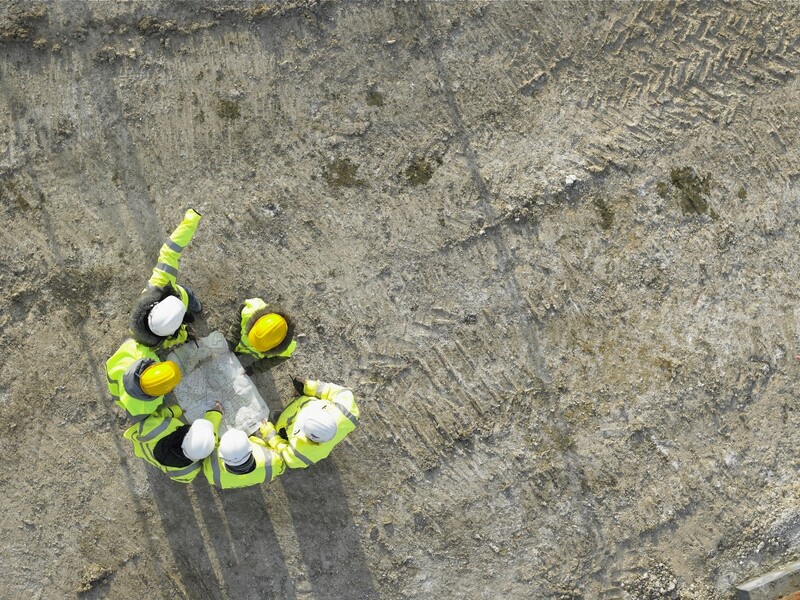 As the drones continue to develop, it allows other companies to get ideas about how they can also help them with some of the services that they may provide. 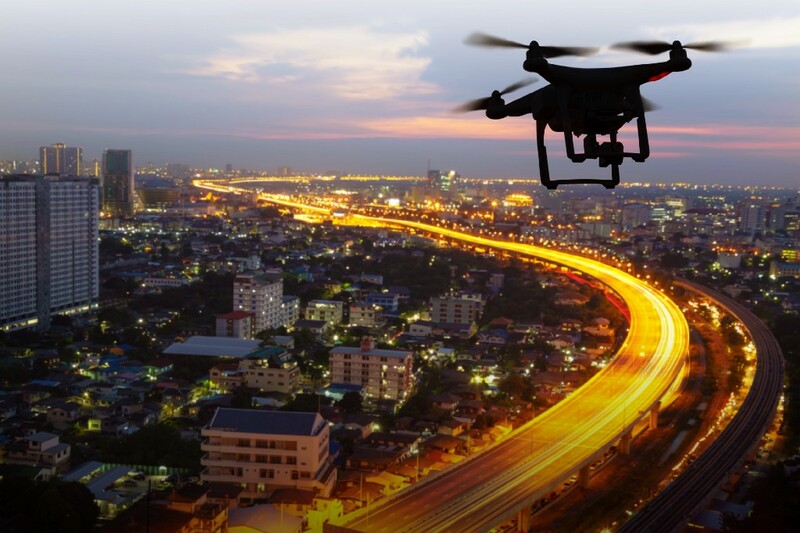 Whether it is for security or for emergency work that would be beneficial to a specific company, drones definitely have a wide array of companies considering the ways that they could hop on the bandwagon of this excellent technology device. South New Wales has recently began using drones as an added safety measure for those on the beach. In just the short time that they started using them, it is already very clear why it was a great addition to their emergency protocol. A lifeguard supervisor named Jai Sheridan, who is located at Lennox Head, off the Coast of New Wales, decided to outfit a drone with a float, dubbing it the name Little Ripper. The guards at Lennox Head had already been testing drones as part of a $16 million shark mitigation program. When the call came in about two stranded swimmers in the area, the Lennox Head guards jumped into action. Jai Sheridan began paddling through the water with his drone, “Little Ripper,” until he got close to two teenagers. The drone then deployed and piloted to the middle of the two struggling swimmers. Once there, it was able to release a float from above that landed at the swimmers. The two swimmers were able to use the float to make it safely back to the shore. With waters being incredibly treacherous that day, this new Little Ripper proved its worth almost immediately. It made the search and rescue missing much easier and it also cut down the time drastically that the two lethargic swimmers had to stay in the water. Without the use of the drone, it is estimated that it would have take approximately six minutes, yet with the Little Ripper being deployed and flown, help reached the swimmers in a mere 70 seconds. When cases where water may be extremely cold, this is a huge benefit and could actually be the reason why a life is saved and not lost. As the government of Wales continues to invest money in their drone technology, we will only see more great uses for them in the coming years. The drones will provide a huge step to public beach safety and will definitely decrease the amount of time that it takes to pull a stranded swimmer from the water. These drone rescue efforts are now being referred to as “a new generation of rescue services. I’m sure that as a child, many of us remember being so excited to get the toy or a Happy Meal that was always promptly served with lunch if our parents had decided to splurge and grab some fast food. These toys consisted of things like plastic characters that were popular at the time that would roll or have a button to press for noise, and even small puzzles or books for children to quietly enjoy while parents finished their meal. Ten cities in India have paired up with KFC to raise the bar to an unprecedented level. They have raised the Happy Meal toy to a level that would be very hard to compete with, but will most certainly be fun for children and adults alike. Customers near the following India KFC areas on January 25 and January 26 2018, will need to not walk, but run full speed to these listed KFCs: Dehli, Mumbai, Gurgaon, Kolkata, Pune, Chennai, Hyderbad, Chandigarh, Kochi, and Bengaluru. These toys are going to be very limited, and if you check around the websites, you should be able to find the exact hours that they will be dispersing them. Who ever said that chickens can’t fly? That’s crafty thought behind the new box that is part of specific KFC’s in India. KFC just announced their new KFC Smoky Wings in India. The best part about them isn’t just the great flavor of the meal, but is the packaging. Believe it or not, once you’re done with your smoky wings, the box that they were served in actually becomes a working drone. This DIY drone that also comes with instructions, has been named the KFO, or Kentucky Flying Object. The special wing packaging somes with detachable parts and a do it yourself guide to help with your setup. Once you have put together your new KFO drone, there is an app available for iOs and Android. You’ll need to download that app and allow the Bluetooth to sync with your new drone. Since this is such an incredible offer, it is of course very, very limited. The event is only taking place for 2 days (January 25 and January 26) so you’ll need to be at one of the KFC’s listed at the correct times to see if you’re one of the lucky winners. 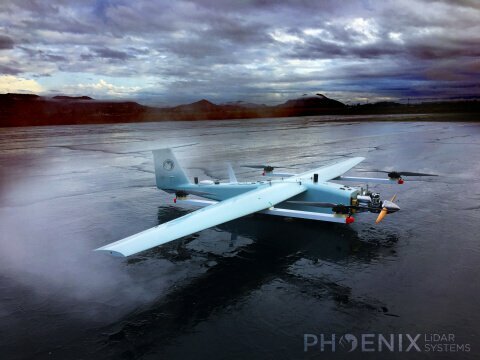 The partnership between Velodyne and Phoenix took to the skies only six years ago, but already it has led to some remarkable innovations. 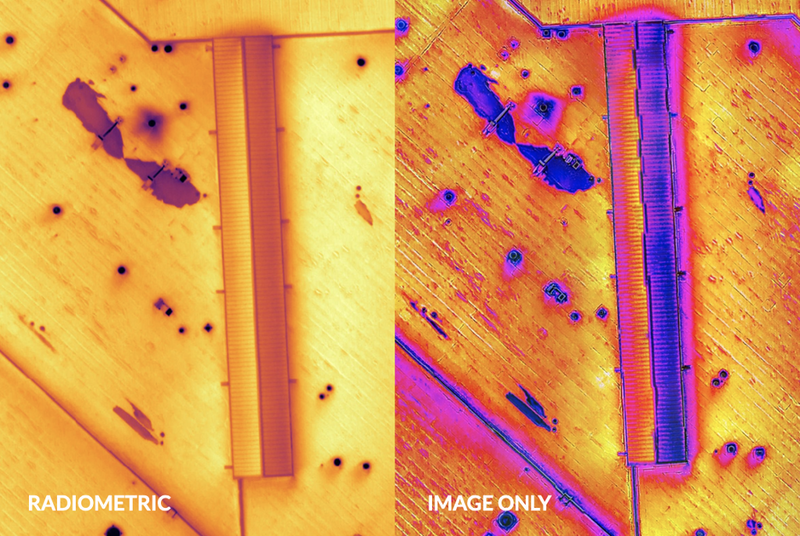 Together, the two companies launched the industry’s first commercial UAV LiDAR system, establishing today’s broad use of LiDAR-enabled Unmanned Aerial Vehicles (UAVs). If you are looking for the ultimate Mavic package, the Drone World MaXX Mod Kit should be at the top of your list. A huge bonus is that it comes with the MaXX Mod 3 Hot-Swap Antennae, which will keep the video signal clear and interference-free. We have done a review of the Mavic Pro in an earlier issue of RotorDrone magazine. So to catch you up to date, this is one great drone that appeals to many pilots for many different reasons. 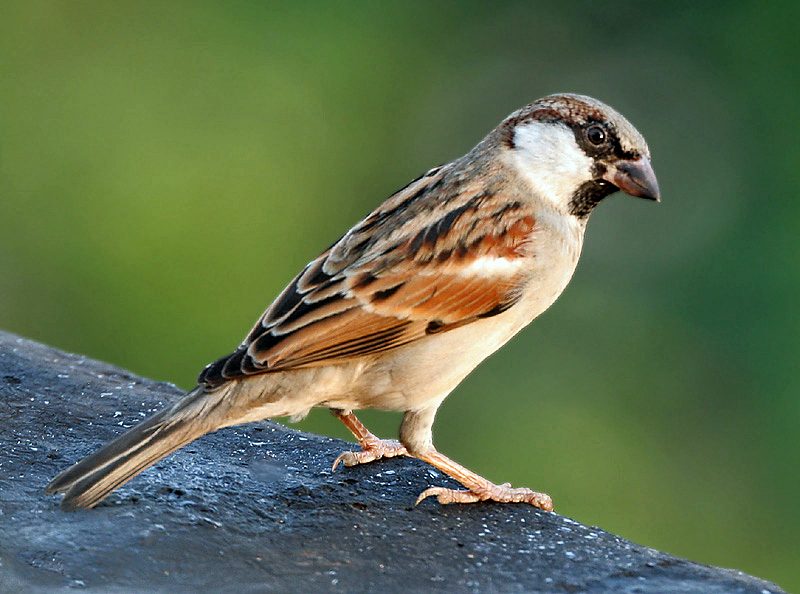 We like its stable flight performance and the way this bird can fold up into a small package so that it is easy to transport. In addition, the built-in camera shoots in ultra HD (4K) video and can produce a 12-megapixel image in RAW. These are just a few of the reasons to own a Mavic Pro. But why get it from Drone World? That would be because of the amount of product you get for your dollar. One cool feature is that the controller and the iPad both fit inside the bag. This makes for a quick and easy setup. Here is the iPad and the controller ready to go right out of the backpack. Just start up the controller, Mavic, and iPad and you are ready to go. used the MaXX “HD Signal” Mod antenna the most. 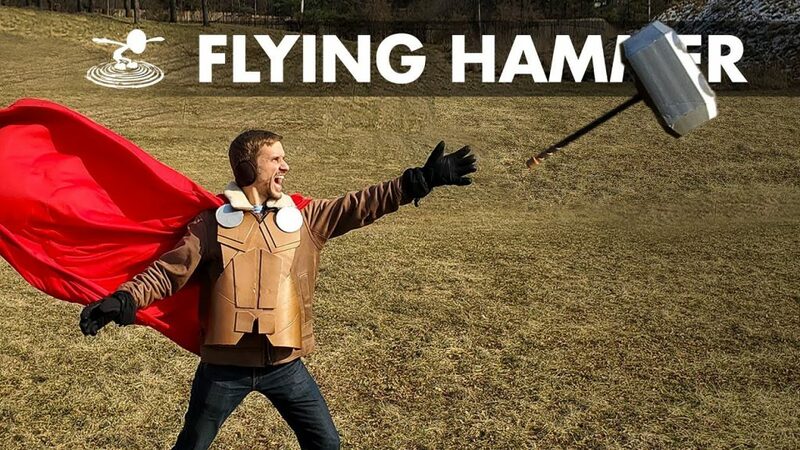 It has great all-around coverage for most of my flying. Let’s talk about some of the stuff that comes in this package. The first is the Mavic Pro and controller along with three Intelligent Flight batteries, four pairs of props, a battery-bank adapter (which allows the use of a flight battery for charging other devices), a four-battery charging hub, a charger, and RC cables for all smartphones. Drone World also includes a hard case, sunshade and extension, Flip 360 Mini Drone (for fun at home), drone leg extenders (for flying off grass), screen protectors, a charger, a remote lanyard, prop guards, a camera sunshade, a portable battery charger, a micro SD 64GB card, a USB-reader remote lanyard, a MavMount device holder (which allows the use of a tablet instead of your phone), and a backpack (which is a high-quality pack for carrying all these products). That’s a lot of gear, and we haven’t even talked about the three MaXX Mod antennae (for more on these, see sidebar). The three antennae are (left to right) the MaXX “Range” Mod, the Maxx “HD Signal” Mod, and the MaXX “FPV Park” Mod. The included backpack has a place for everything. In this compartment are (left to right) the Drone World Premium Ultra HD L-Series lens filters, Mavic Pro, battery packs, and extra props (in black drawstring bag). The flight performance of the Mavic Pro is impressive to say the least. 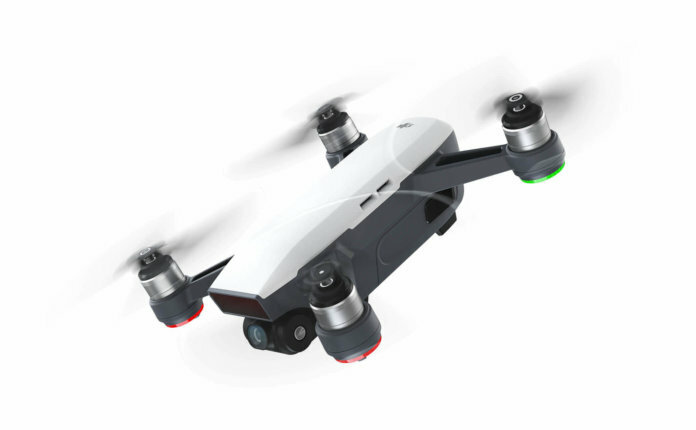 With its top speed of 40mph and 24-minute flight times, it compares favorably to much larger drones, and the fact that it comes in an easy-to-carry, compact package is a bonus. But the main reason you need this setup from Drone World is the maximum flight distance and the solid video feed. Using the MaXX “HD Signal” antenna, you can fly three to four miles away with solid flight video and control. While you shouldn’t ever fly the Mavic far away because it would definitely be out of visual range, the advantage of having this range with no signal loss is that it will permit the Mavic Pro’s signal to transmit through interference when you’re flying close to the ground. This improved visual quality allows for better navigation and makes filming easier because you see a richer picture to improve framing, tracking, and focus. My film work is much improved by having such a nice picture while shooting. When I show others the image on the screen that I am getting from this setup, they are all impressed by the clarity, color, and sharpness. Drone World offers three MaXX Mod antennae with the Mavic Pro MaXX Mod Kit because this drone is so versatile and can be used for many different applications. First, there is the custom 3D-printed 3-in-1 Hot Swap antenna bracket, which mounts flush on the remote and allows the pilot to change between antennae in a matter of seconds. I use the MaXX “HD Signal” Mod the most because this helical antenna has a low-signal loss and provides a much-improved HD image. The MaXX “Range” Mod is a flat-panel antenna that gives a substantial boost to the range of the Mavic Pro. If you are looking for a modest signal with additional range, this is the antenna to use. The manufacturer says that it will penetrate up to four to five miles, and that is a long way off. The MaXX “FPV Park” Mod is the perfect antenna for pilots looking for a 360-degree view. It’s ideal for exploring an area within a mile range in all directions. With this antenna, there is no need to have it pointed at the drone for the maximum benefit. With the ability to change the antennae quickly, it is easy to fly the Mavic Pro any way you want and know you will always have the best signal. I have found that I use just about everything that is included in this kit, especially the ultra HD lens filters. If you want to take advantage of all the features that the Mavic Pro offers, then this is the kit you have to get. Although we sometimes gripe about the bad PR drones can get in the news, the truth is that major news organizations have contributed greatly to helping push the drone industry forward. In this article we’ll look at the different ways that major news organizations like CNN and ABC News have helped to push the drone industry forward, including advancements on the regulatory front, changes in public perception, and the creation of sound best practices. Without further ado, here are six ways that news organizations are helping to push the drone industry forward. CNN was the first company ever issued a 107.39 waiver to fly over people. 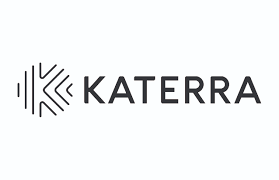 To get this waiver, CNN partnered with the FAA through the Pathfinder Program and performed extensive research and testing, not to mention exhaustive documentation regarding the specs of their proposed drone and operation. Which is all to say that, in many ways, CNN literally created the process whereby companies can apply for, and receive, a waiver to fly over people. And their hard work is paying off. In the last three months the FAA has issued six 107.39 waivers to five new companies (CNN received one of these—it was their third), increasing the total number of 107.39 waivers from 4 to 10 in a very small window of time. CNN certainly deserves a lot of the credit for paving the way for new, smaller companies like AeroVista Innovations to secure their own 107.39 waivers. And the pace of the progress has been seriously impressive—in late October we wrote about how there were only three companies with 107.39 waivers. Now, just six weeks later, there are seven. 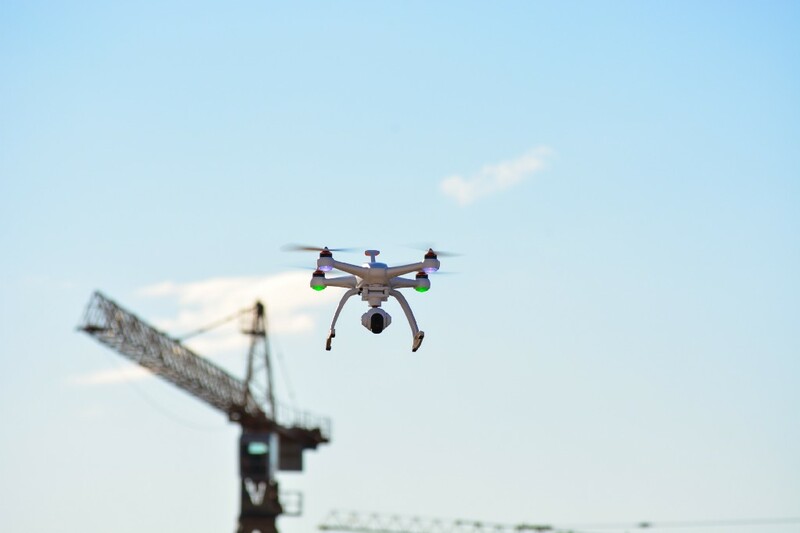 News organizations know that public perception is important, and crucial in shaping future regulations for emerging industries, such as the drone industry. 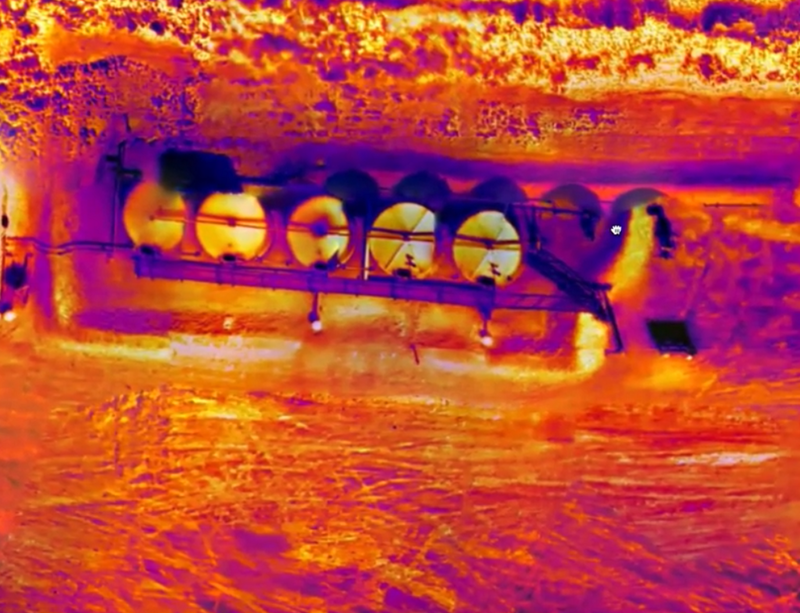 By covering positive drone stories, especially following the disastrous 2017 hurricane season in which Hurricane Harvey, Hurricane Irma, and others ravaged many parts of the U.S.—not to mention the world—news organizations have helped to bring a positive spotlight onto the role drones can play in our lives. FAA Administrator Michael Huerta called Hurricane Harvey a watershed moment for the drone industry. This is largely the case not just because drones helped people in Houston and surrounding areas impacted by the hurricane, but because the media reported on that help. Here is a video from ABC News showing how a drone helped first responders locate and save a man trapped in his home during a flood following severe flooding caused by Hurricane Matthew in North Carolina last year. This one is subtle, but when you think about, simply using aerial footage shot by drones has changed the way we view the news (and the world!). For a long time, news organizations could only use helicopters when they wanted to share aerial footage. This meant that aerial shorts weren’t as common, and were often of traffic or other controlled scenarios that had been planned out well in advance. But the relative low cost and ease of using drones means that they can be used regularly, and that news organizations can cover stories they may not have even considered in the past. And this means that the ways news organizations are using drones is literally changing how we see the world. Check out the ABC News video below about a volcano in Iceland. Can you imagine this story without the aerial shots? Waivers to fly over people are just one part of the much larger story about how news organizations are helping to create sound best practices for the use of drones in media, and aerial cinematography in general. The manuals and supporting materials that CNN has created for their drone operations is seriously impressive. In his keynote at InterDrone, Greg Agvent of CNN stressed how hard they worked to create and document their processes for the use of drones, as well as underscoring the fact that they use drones as needed—that is, when an aerial shot is absolutely necessary—and not simply because they might provide a neat addition to a story. We do a ton of reports. We do risk assessments, create ops manuals, training manuals, and help to create a firm foundation for operating in national airspace. Hurricane Harvey may have thrust the usefulness of drones in disaster scenarios into the spotlight, but news organizations have been using drones in to cover—and help—following disasters for a while now. 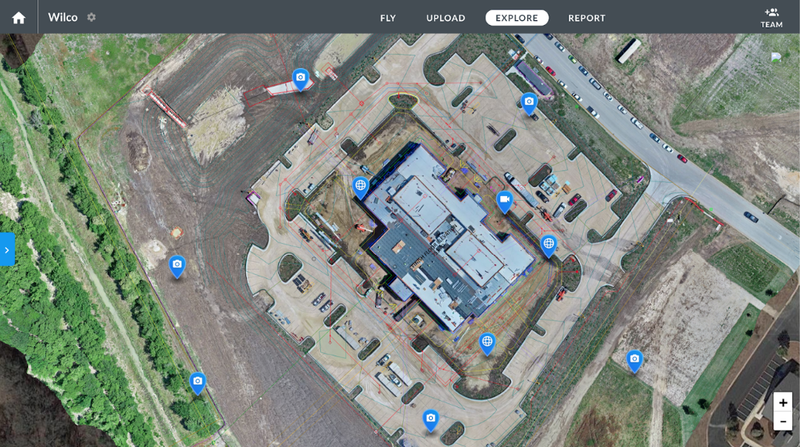 After a natural disaster, drones can provide insight into the status of an area in real time, without risking the lives of personnel to reconnoiter the scene on foot. Following a massive, devastating earthquake in Nepal, CNN used drones not only to cover the story but also to share information with the Nepalese authorities about which villages had been most severely impacted. Since these villages were located in places that were rendered inaccessible due to a mudslide resulting from the earthquake, CNN’s information collected via drone was crucial in helping Nepalese authorities decide which areas to prioritize for disaster relief. In addition to highlighting the good that drones do in the world, news organizations act as ambassadors to government agencies and organizations throughout the world, both normalizing the use of drones and helping create the actual policies by which drones can be used in different countries. News organizations are often the first to be granted special flight permissions by government entities, which is significant because it sets a precedent. 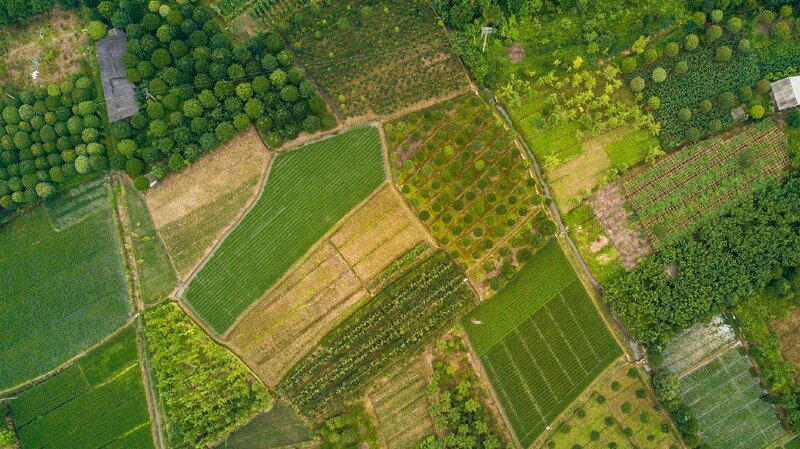 By acting as a trusted, reputable, and responsible agent when it comes to drone flights, news organizations help create a possible path forward for other organizations and companies to be granted similar permissions. A prime example is the FAA’s progress in issuing waivers to fly over people (#1 above). By creating a sound process, CNN literally paved the path forward so that the FAA could start issuing more (and more!) 107.39 waivers. But that is just one example of how news organizations are acting as ambassadors for the drone industry. CNN has also been given special permission to fly in places that are otherwise off limits, such as during the Peal Harbor Anniversary, and in other restricted areas throughout the world. The relationships and policies that news organizations have helped forge with various governments will only help as as we all work together to push the drone industry forward. Hurrah for the progress we’ve already made, and here’s to seeing even more soon.